A traditional Italian dish of pasta with a delicious beef, carrot and onion filling. 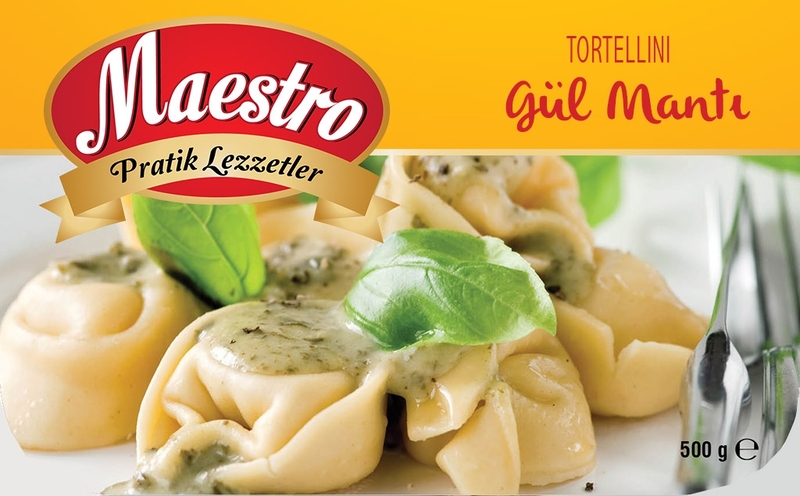 This tortellini captures the authentic taste of Italian cuisine and is made using only the freshest locally sourced ingredients. Flour, Semolina, Water, Beef, Onion, Carrot, Salt, Spices.